The Queen of Hip-Hop & R&B is back! This is the MJB that I love! Check out her new video ‘Suitcase‘, a new cut lifted from the new ‘Think Like A Man Too‘ soundtrack. I am ready for a new Mary album! 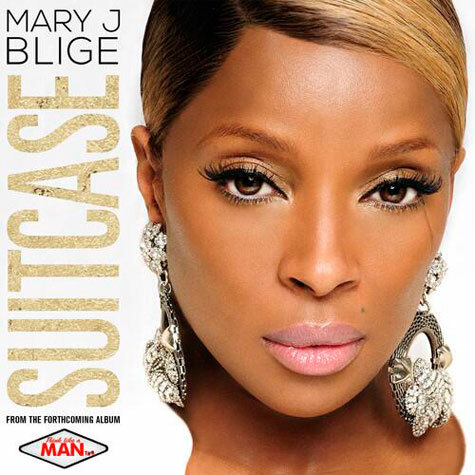 This entry was posted in Video Premiere and tagged MARY J BLIGE. Bookmark the permalink.